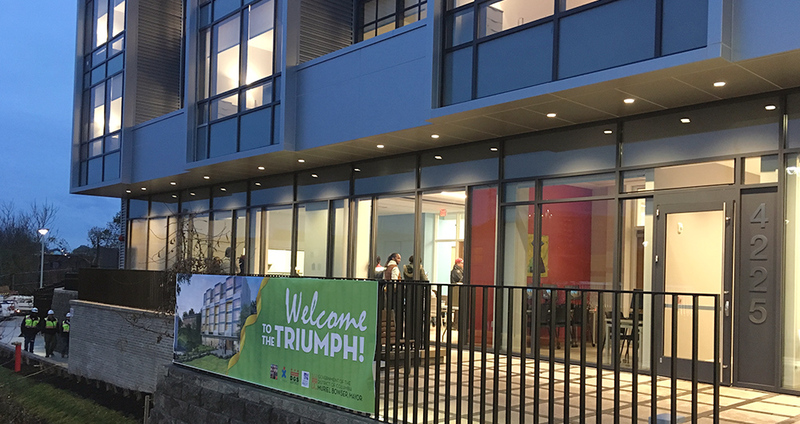 Hayes Modular installed steel-frame modules built by Z Modular to form two temporary housing facilities for homeless families. 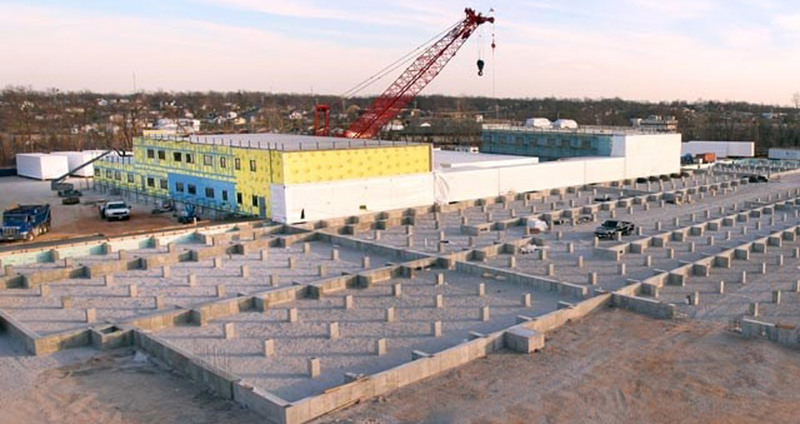 The factory-built steel framework ensured precise alignment, allowing the team to stack 15 to 20 modules per day. 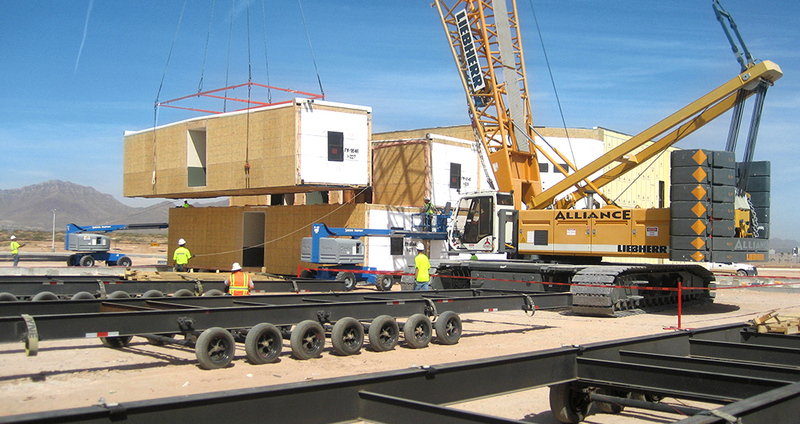 Hayes Modular installed 2,400 modules over four contract periods in one of the largest modular U.S. military projects. 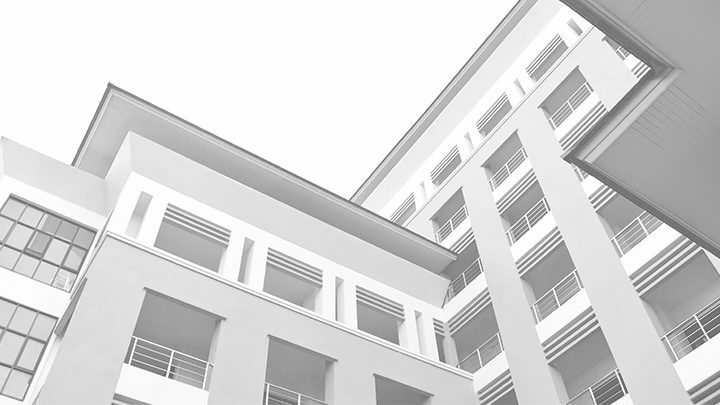 The 34 UEPH buildings were equivalent in size to a 140-room hotel. 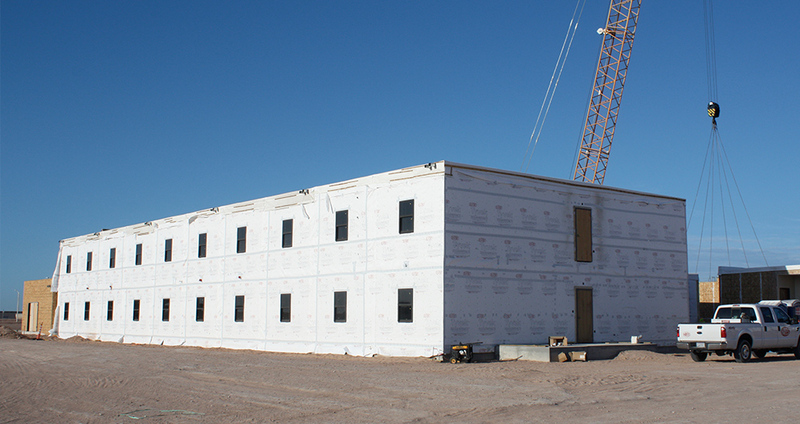 We erected one building every nine days, finishing on time and on budget. 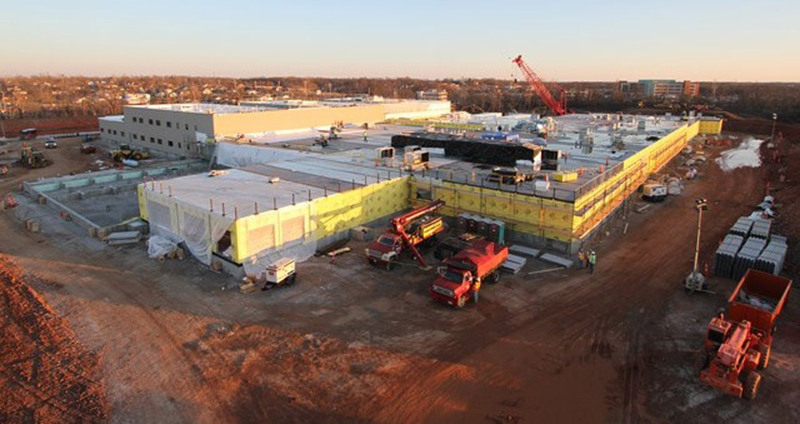 Hayes Modular installed 36 modules in four days. 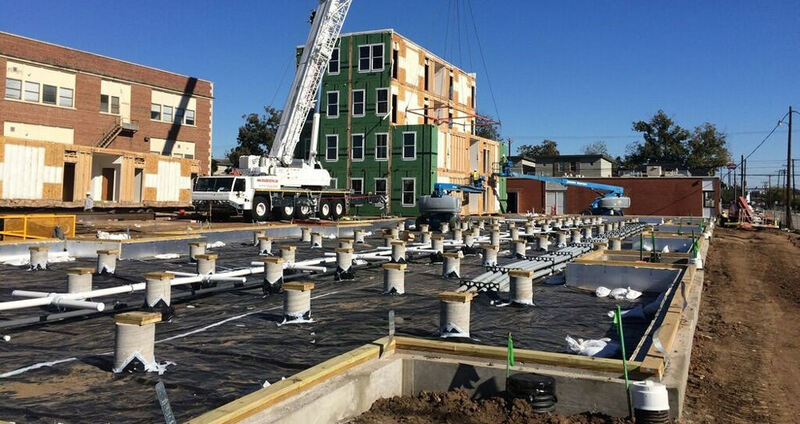 Using a modular solution saved Holiday Inn Express 27,000-man hours at the job site. 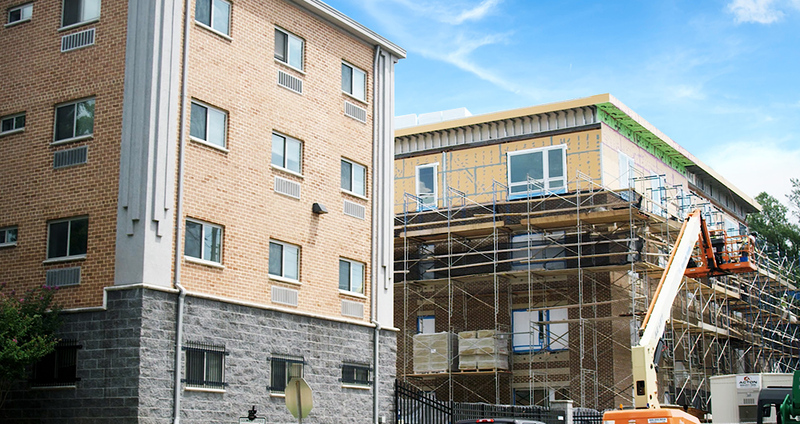 That’s 27,000 fewer hours for a general contractor to worry about safety. 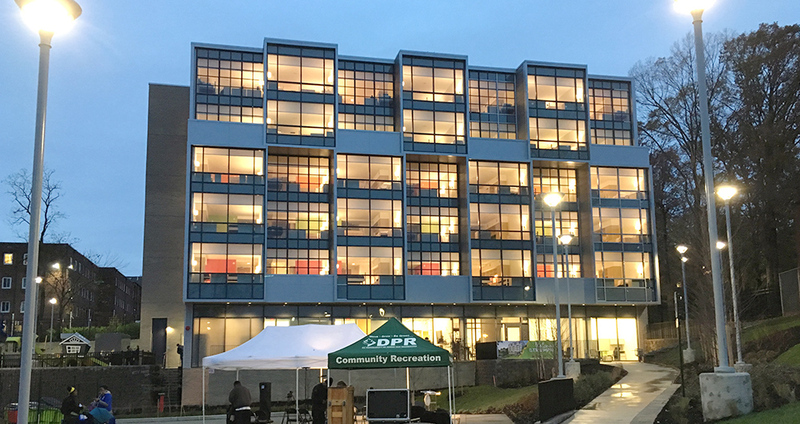 Other benefits included a reduced laydown and staging area, fewer lost materials and a more energy-efficient finished product. 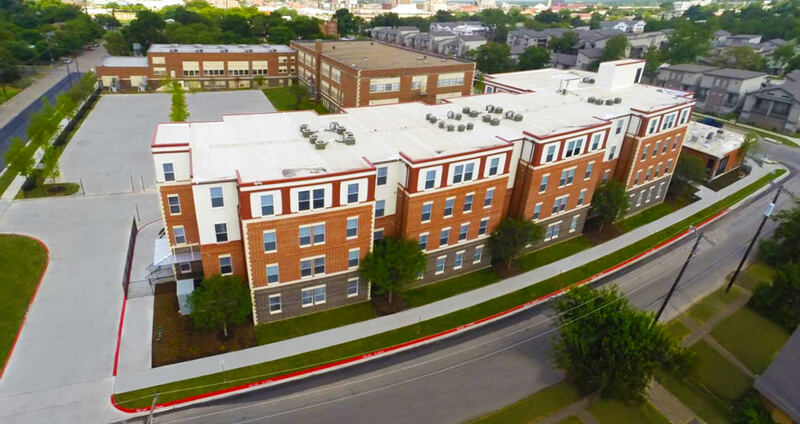 This student housing project was the first modular multifamily building in Waco, Texas. 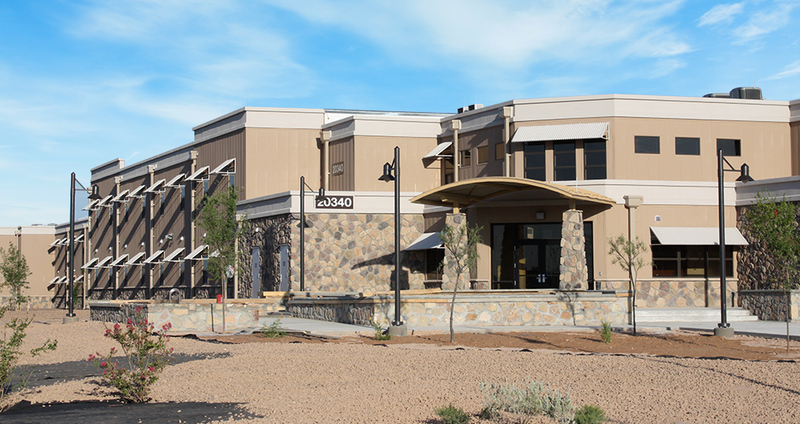 Hayes Modular had the expertise to turnkey construct this 51,768-square-foot building in under 10 months. 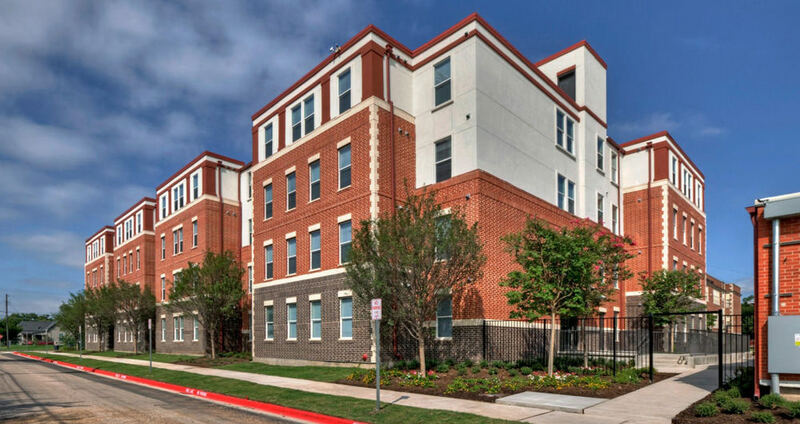 The exterior incorporates the Waco/Baylor masonry theme and complements the historically significant community while utilizing 21st century modular construction methods. 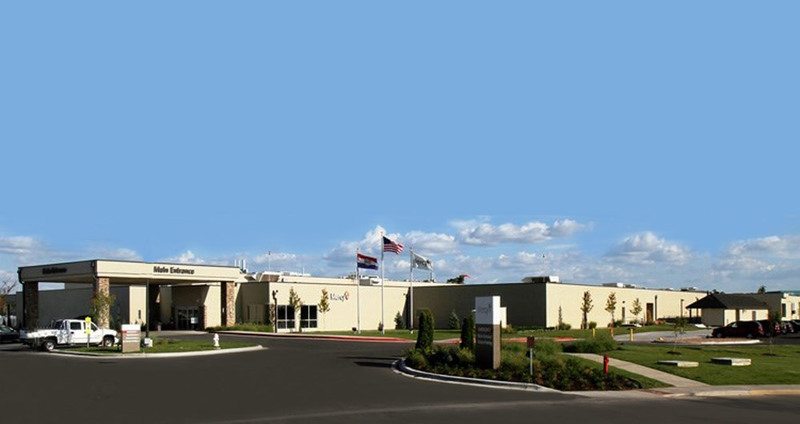 Hayes Modular was subcontracted to install and finish out approximately 150,000 square feet of a permanent modular healthcare facility. This impressive hospital looks exactly like a traditionally built hospital. 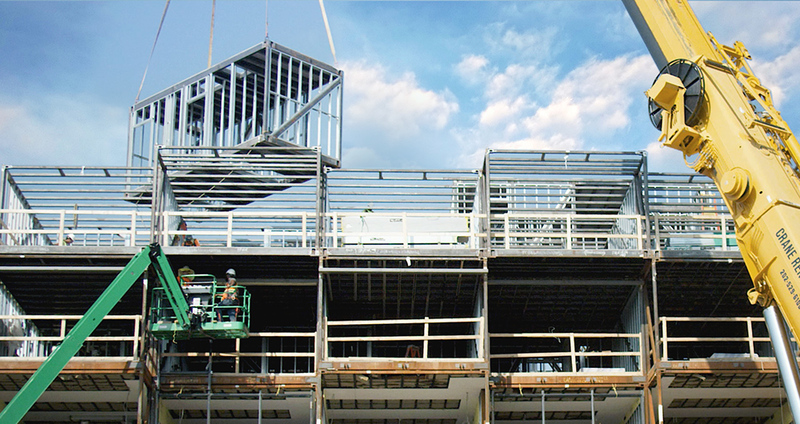 The only difference is that each of its steel and concrete modules was engineered and manufactured off-site. 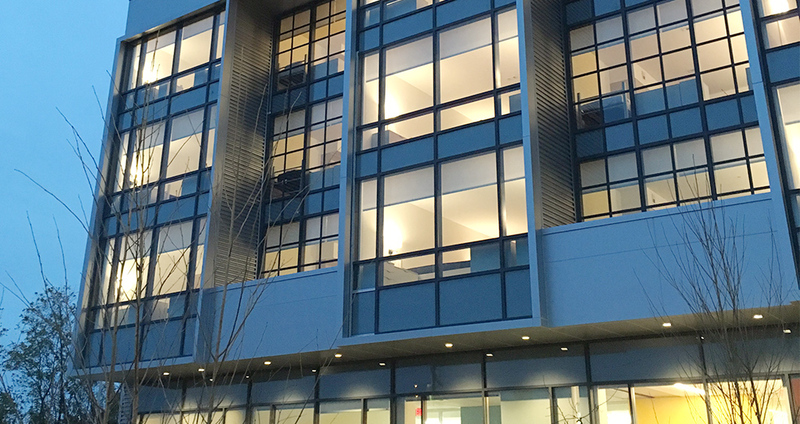 The building not only exceeds strict International Building Code for hospitals, but is also 30 percent stronger than the original nine-story St. John’s Regional Medical Center.